We are a Zurich based community (established in 2013) focusing on Microsoft technologies that provides a knowledge sharing platform accessible to all. Through organisation of free meet-ups with recognized experts, we offer high quality learning sessions. 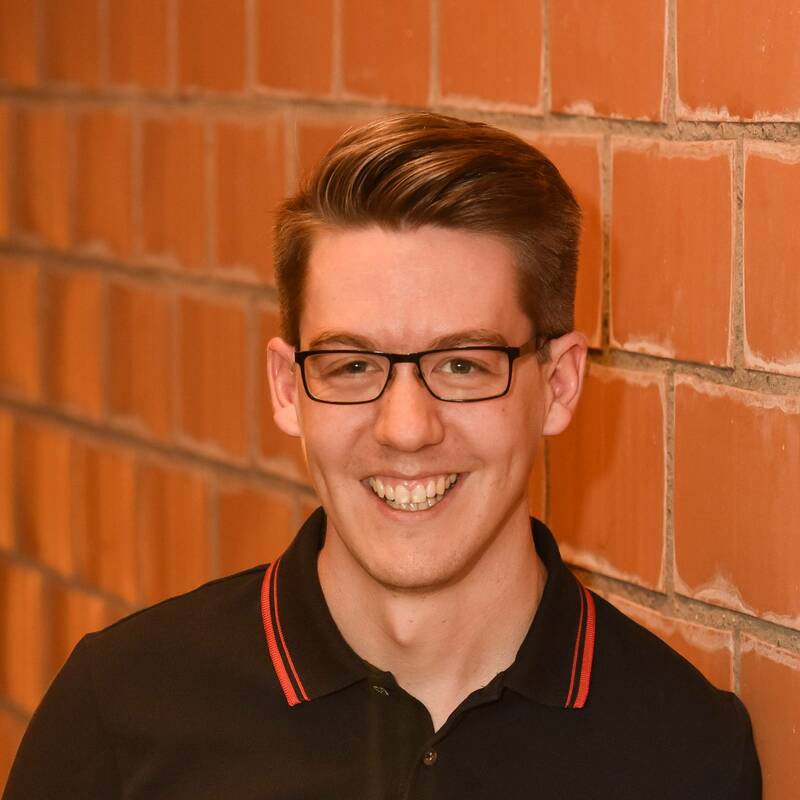 Fabian Gosebrink is Microsoft MVP, Google Developer Expert and Angular & ASP.NET Core web developer. As a software engineer, consultant, speaker and trainer, he supports customers building web applications with more than 10 years of experience. Fabian is very active in the community such as leading the swiss angular community „SwissAngular“, the .NET user group in Zurich, leading the largest german speaking C#-Community (mycsharp.de) as well as running his own company with a course and learning platform Developer Academy and is speaking at local user groups and international conferences. 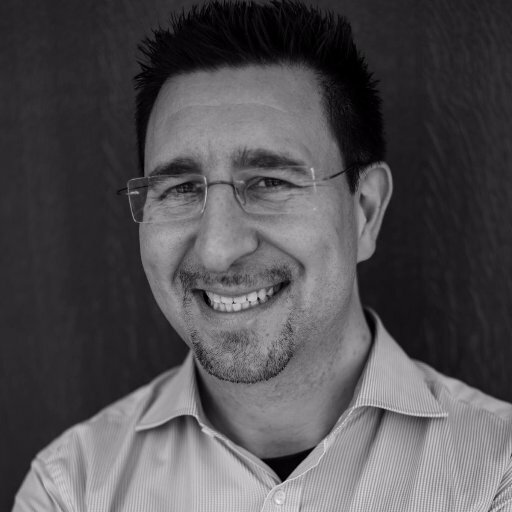 Laurent works as Senior Global Azure Advocate for Microsoft after almost 10 years spent working for IdentityMine and Valorem, two leading firms in Microsoft technologies. 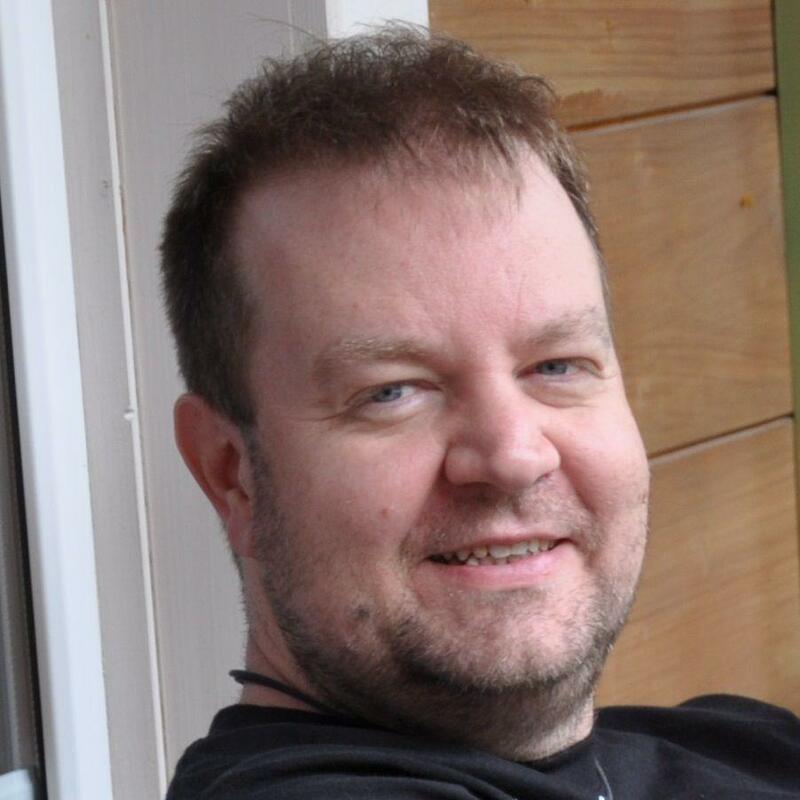 He is one of the foremost experts for XAML and C# based development. He codes in Windows, WPF, Xamarin (iOS and Android), Unity, ASP.NET. 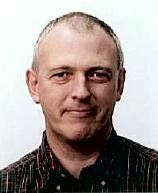 On his free time, Laurent writes for technical publications such as MSDN Magazine, and his blog is on blog.galasoft.ch. He is a frequent speaker at conferences such as Microsoft MIX, Build, TechEd, VSLive, TechDays and many other international events. 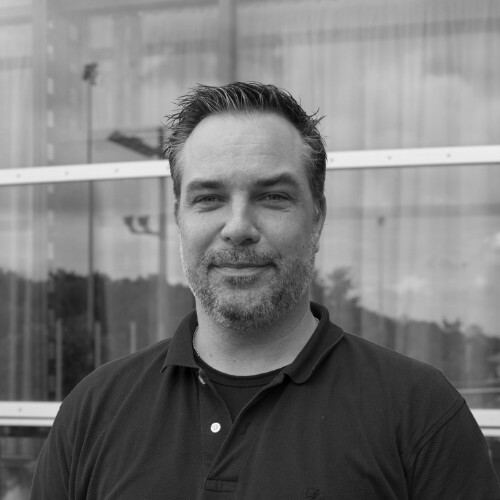 Marc is a Principal Consultant for Microsoft Application Lifecycle Management (ALM) and .NET-/Windows-Azure Solutions at 4tecture GmbH. He was honoured for his community activities with the Microsoft Most Valuable Professional Award (MVP) for Visual Studio ALM. He supported many customer projects with his deep knowledge in ALM, enterprise architectures and distributed component based systems. As a trainer and consultant his focus is teaching and coaching ALM- and .NET teams. Jose has over twenty years of experience on the Information Technology fields. He is a software engineer, a team player, highly specialized in the Microsoft development technologies (most concretely XAML for Silverlight, WPF, Windows 8 & Windows Phone). He is focused as well on UX, RIA design and development, NUI and highly responsive interfaces. On 2004 he decided to specialise on .NET technology and started with some training, having a MCTS (Microsoft Certified Technical Specialist) diploma that certifies it. He is a Microsoft MVP on the Silverlight Technology (Most Valued Professional) which certifies his dedication and skills in that field. He has been receiving this award for the previous six (6) years. 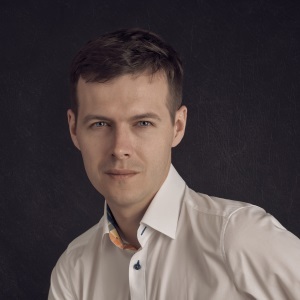 Pawel is a pro-active and highly flexible, results-driven performer with good interpersonal skills (optimistic, friendly, responsible, open-minded, creative) who is well organised, always focuses on quality of delivered product and always seeks for the best solutions and is willing to deepen knowledge in particular areas. Being a T-Shaped developer he has skills across the whole .net stack including DBA and SQL. He has applied Test Driven Development in various types of projects. He has also lead large agile development projects such as a Catastrophe Modeling Platform which has been in continuously extended and has been in production for more than 10 years based on his Architectural design.